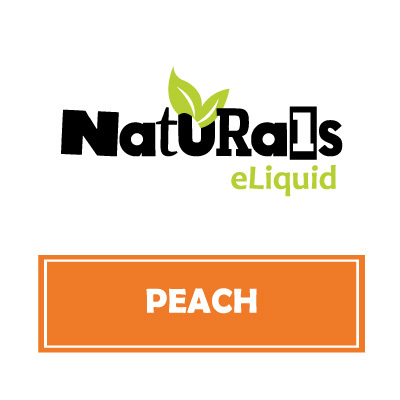 Organic Peach e-Liquid by Naturals e-Liquid is an aromatic and exceptionally flavoured e-Liquid. 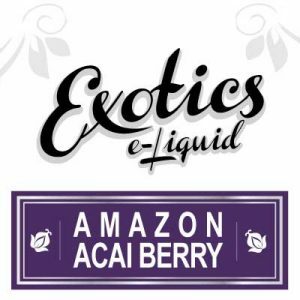 Which Naturals hand brews using North American sourced ingredients. Naturals e-Liquid blend Peach eJuice with 100% organic Vegetable Glycerin along with FDA approved flavourings. 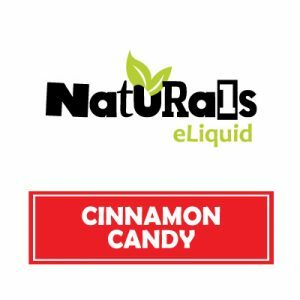 Also, note that Naturals sources every ingredient used in North America. Customers may first purchase Peach eJuice in the easy to tote 30ml bottle, who in addition to being easy to tote, are also airport approved. As well customers may purchase the value-sized 130ml bottle. 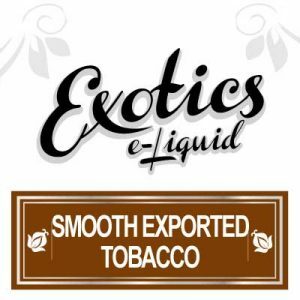 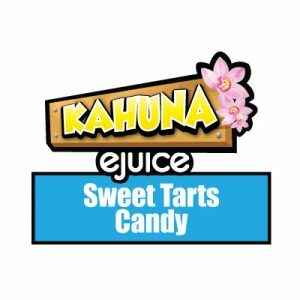 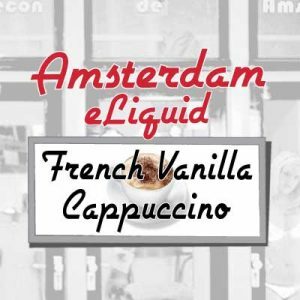 Naturals e-Liquid hand brew every bottle of Peach eJuice in Canada where e-Liquid specialists use FDA approved flavourings along with specifically organic, North American sourced ingredients.